Zach Parise and the Wild have been hot lately, a perfect time of year to find their stride. Parise led the league this past week with five goals and shared the top spot with seven points over three games, helping the Wild extend their winning streak to five games. The streak also sees Parise and the Wild take over the final Western Conference playoff spot as the regular season enters the final stretch. 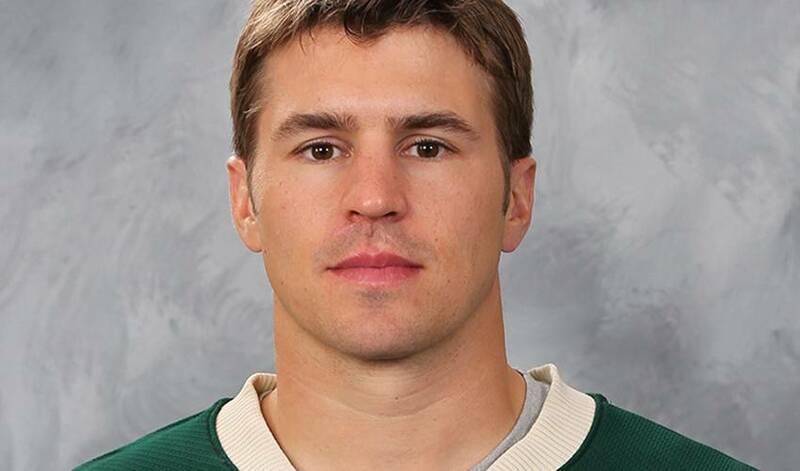 Over the course of the week, Parise started by posting an assist in a 2-1 victory over the Kings on Tuesday. He then notched his third hat-trick of the 2015-16 season (fifth of his career) as the Wild handed the Flames a 6-2 defeat on Thursday. He finished things off with two more goals in a 4-0 win over the Avs on Saturday. Parise is once again proving he is among the elite when it comes to scoring in the NHL, leading the Wild with 24 goals in 65 games this season, his third straight 20-goal campaign.